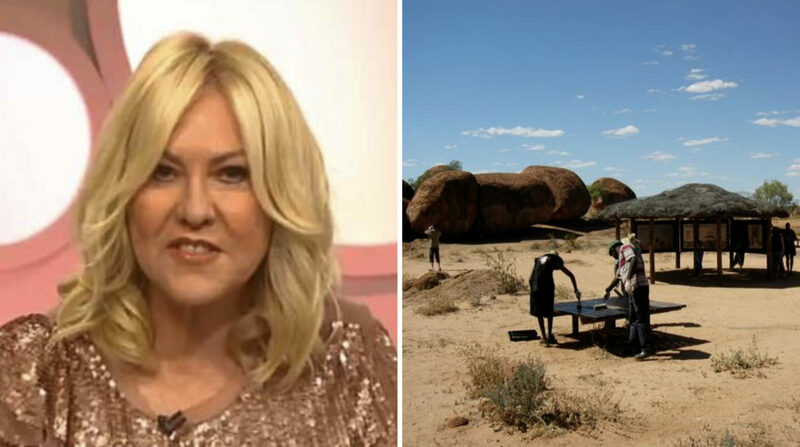 Australian TV stalwart Kerri-Anne Kennerley is attempting to revive her reputation after questioning the motive of ‘Invasion Day’ protestors on Studio 10 this week. “I’m putting my money where my mouth is,” she says. “I’m going to take a tour of the outback to find out what really goes on in Indigenous communities. The 65 year old acknowledges it will be an extreme change of scene as it’ll be the first time she’s been outside any of Australia’s metropolitical areas. Kennerley is bringing a team of 3 security guards with her on the whistle-stop tour using her private jet. The tour commences next Tuesday.